Fallow Management Ltd is a approved by NQA Certification Ltd. The ISO 9001 – 2015 and 14001 – 2015 is an internationally recognised accreditation which demonstrates our ability to consistently provide a quality service that meets customer, statutory and regulatory requirements and aims to enhance customer satisfaction. Fallow Management Ltd holds SIA approved contractor scheme status for the provision of security guarding and CCTV services. The Approved Contractor scheme introduces a set of operation and performance standards for suppliers of private security service. 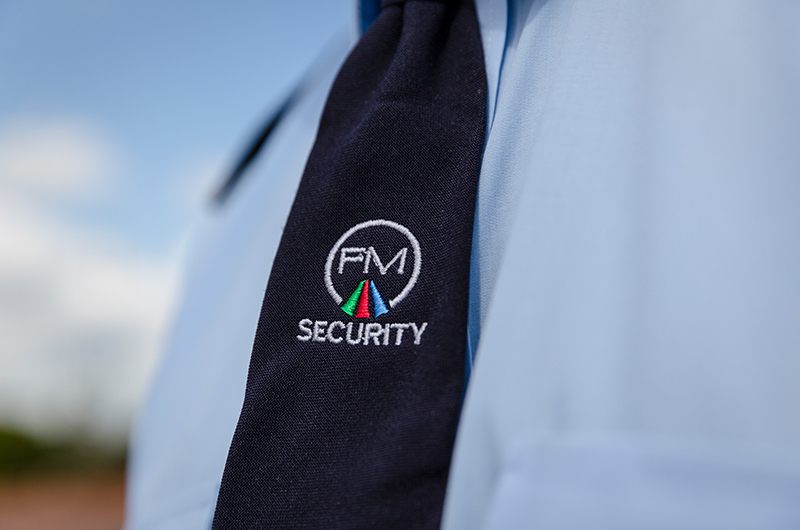 This accreditation provides purchasers of private security services with independent proof of a contractor’s ability and commitment to quality. All our direct Management Team are members of the British Institute of Cleaning Science (BICSc). 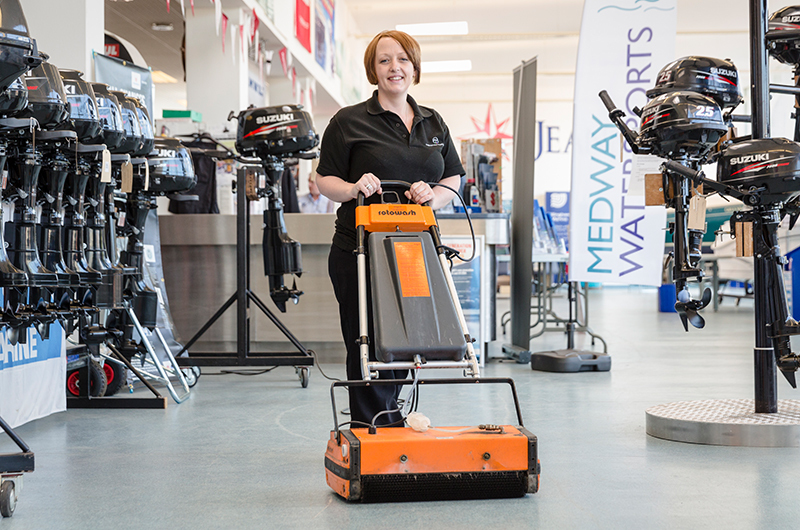 To achieve membership a formal cleaning qualification or the equivalent industry experience is required. Membership to BICSc ensures that we receive information on the latest cleaning technology as well as information into research development and environment legislation. To ensure our company abides by the Health and safety Regulations, in April 2000 we subscribed to a nationally recognised scheme called Safe Contractor. 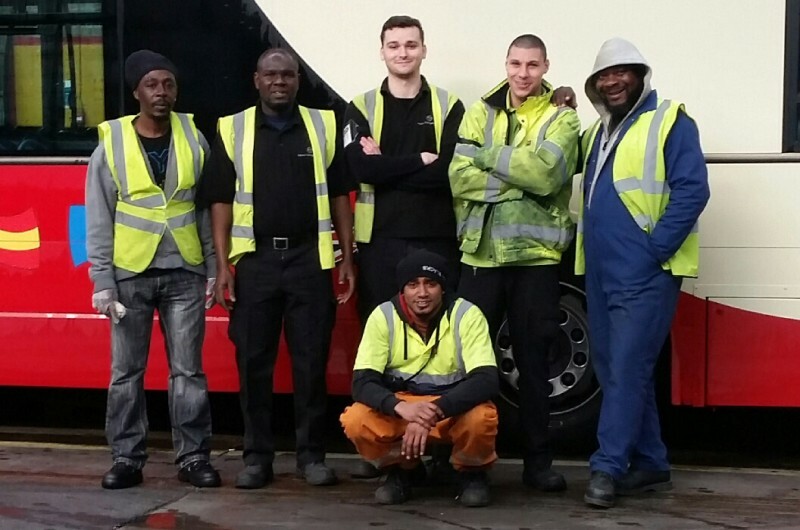 We are required each year to undergo an in depth review of all our Health and Safety procedures and policies. Once our systems have been verified we achieve accreditation. Fallow Management clients can therefore be secure in the knowledge that we operate to the highest standards achievable. In February 2010 we also secured the Contractor Plus accreditation. To ensure that our systems and procedures remain completely up to date we are members of the British Safety Council. We receive ongoing expert advice and opportunities for training, which ensures our staff, are working in the safest environment possible. Fallow Management is an equal opportunity employer and have been recognised as an Investor of People since 2007.